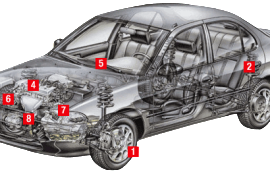 All Car Service Centre – Prestige Servicing & Repairs ! 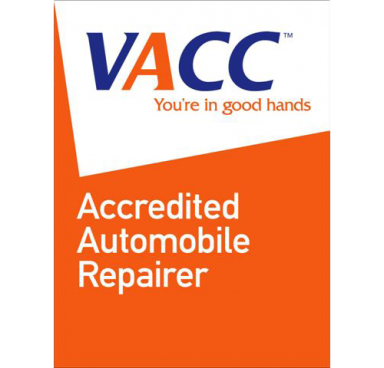 Any type of repair you need for your vehicle, we can cater for. From head gaskets to full engine repairs. We can cater for suspension repairs and clutch replacements. No job is too big or too small. We Stock A Large Range Of Batteries For All Types Of Vehicles, And Rare Types Can Be Ordered In At Request. 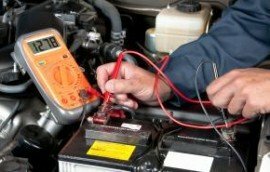 In Addition To Replacing Batteries, We Also Check Your Car’s Charging System, In Order To Ensure Reliable Motoring. At All Car Service Centre we mean exactly that. 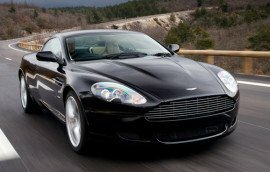 We have the knowledge and expertise to service and repair “All Cars” including all types of prestige and sports vehicles. 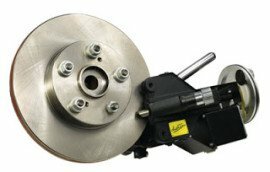 We provide excellent brake service, everything from relines, using non-asbestos brake pads and shoes. To carry out hydraulic repairs, like callipers and master cylinders, using high quality approved brake fluids. 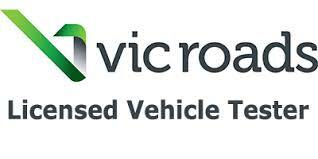 Before purchasing a second hand vehicle it is essential that you have the vehicle inspected by experts. 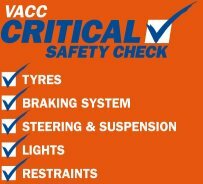 We can assess the condition of the vehicle and provide you with an extensive report on its overall condition, as well as advising you on its value. 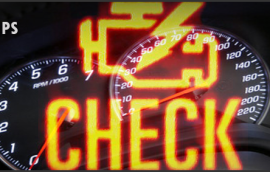 If your car is preforming poorly, using too much fuel, or just running rough, it may be due for a “tune up.” A “tune up” is completely different to a “service.” It mainly consists of the actual running of the engine in your car, rather than checking the entire vehicle from top to bottom. 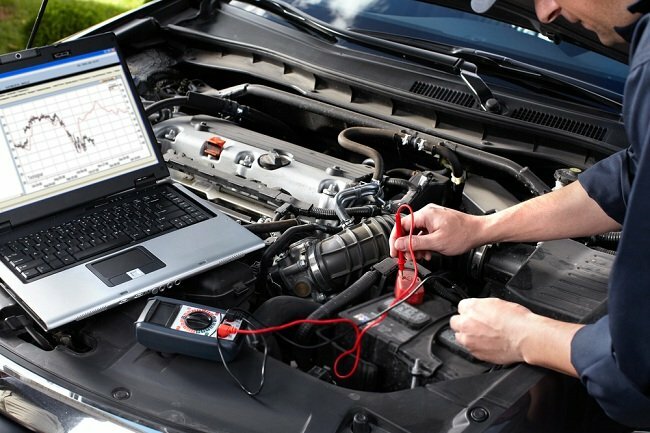 We Can Service Your Late Model Vehicle As Per Your Service Handbook. This Ensures That Your “New Car Warranty” Is Not Void. 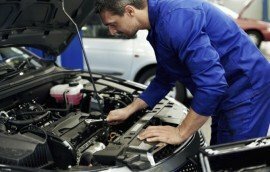 As Well As Saving You Money, We Can Also Advise You Of Any Warranty Work Needing Attention Before Your “New Car Warranty” Runs Out. If you are buying or selling a vehicle, chances are that you will require a roadworthy certificate. 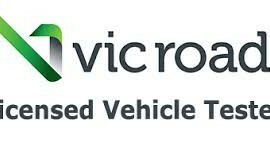 Here at All Car Service Centre we are licensed by Vic Roads to carry out (RWC) Roadworthy Inspections. I’d say these guys are very honest mechanics and excellent value and I would recommend them to anyone. 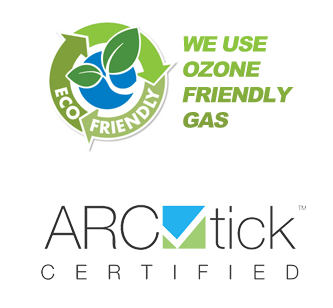 They will look after your car very well. They have good knowledge of every car. Qualified mechanics.